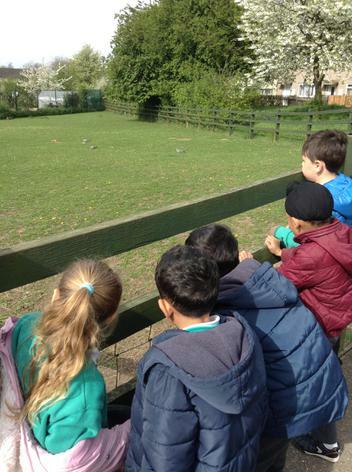 This term our topic is 'Animals'. 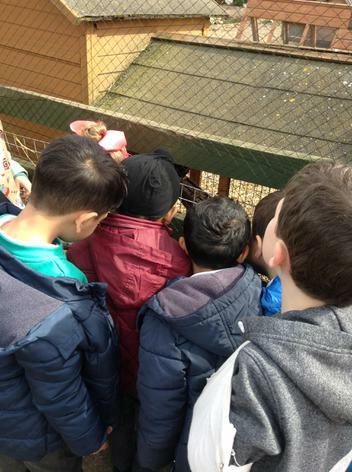 “Yes, because they will stay safe in a cage. 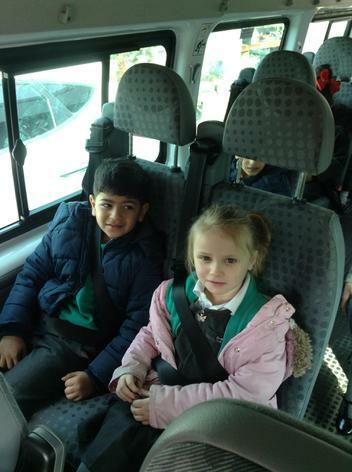 A car might hit them”. 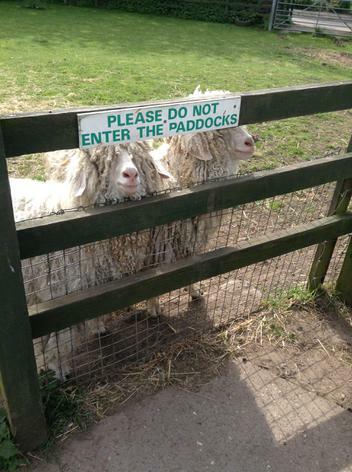 “Yes, because they might run away and get hurt”. 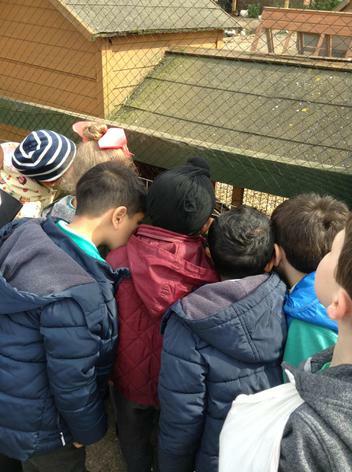 “No, because they might get hungry and they can’t get their own food”. 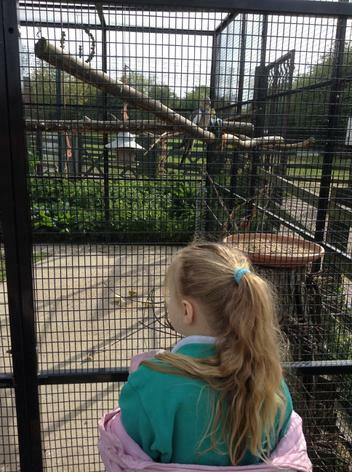 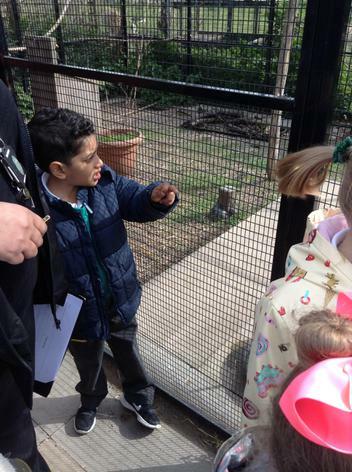 “Yes, because monkeys are cheeky so they should stay inside a cage, then they can’t do naughty things”. 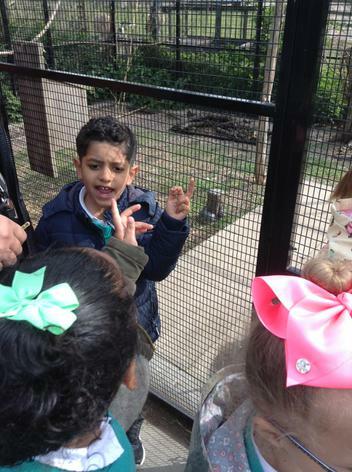 “No, because they should stay in their normal habitat- in the jungle, so they can’t hurt people”. 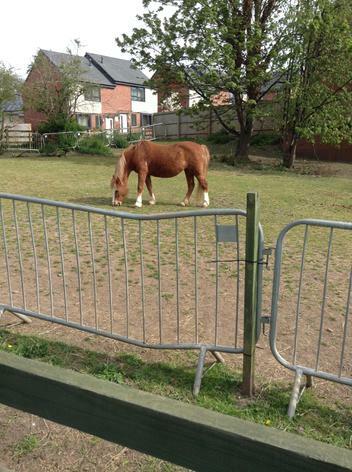 “No, because there is not much space”. 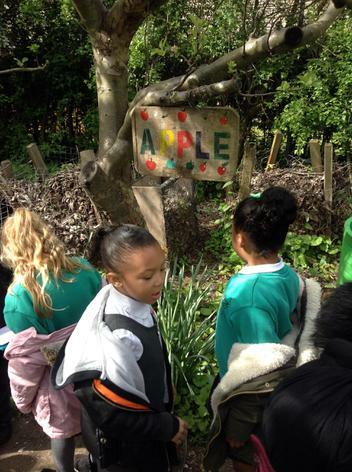 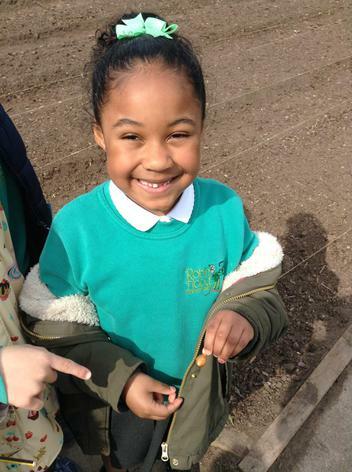 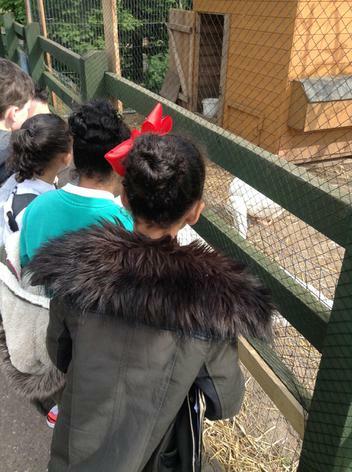 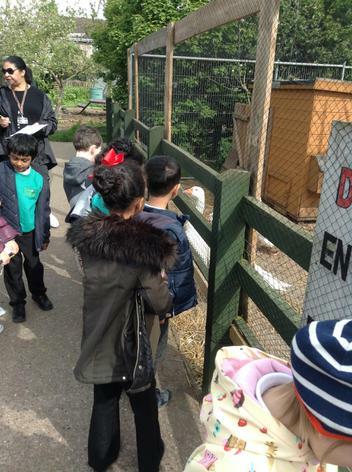 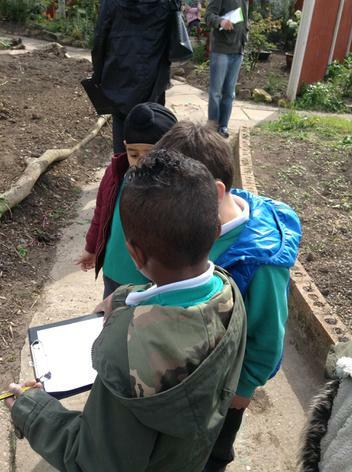 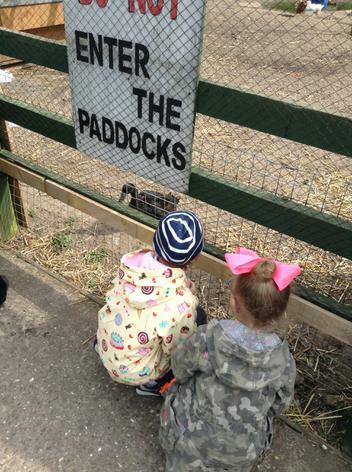 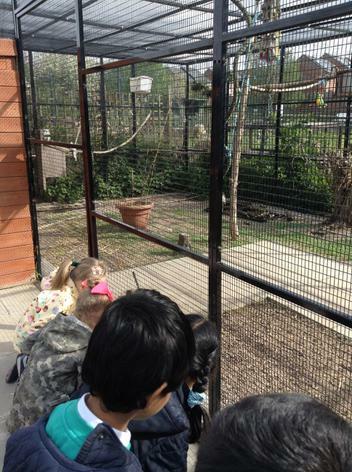 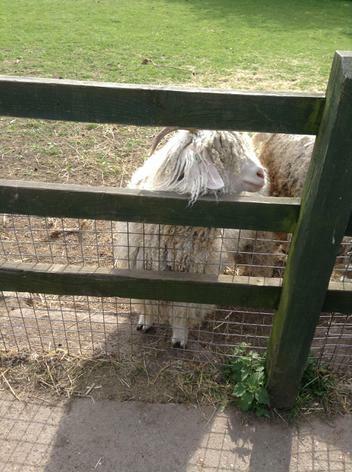 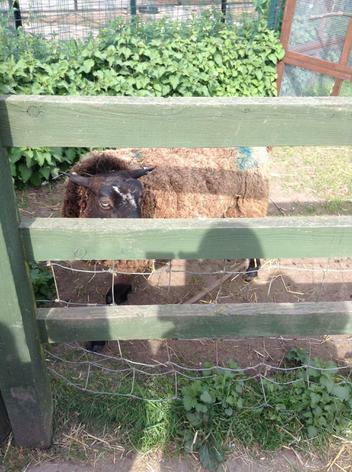 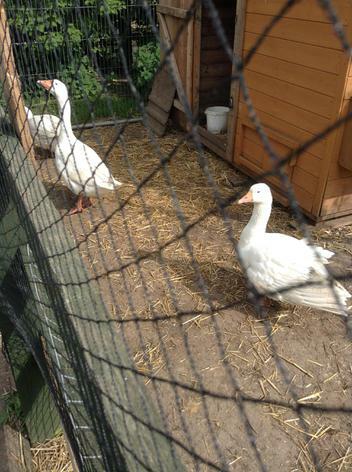 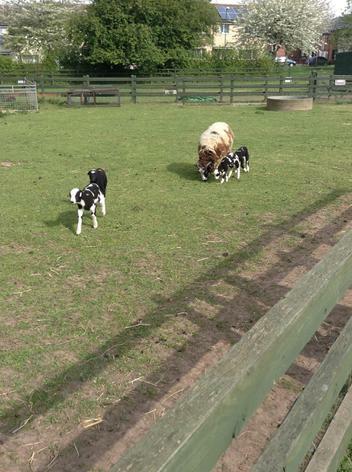 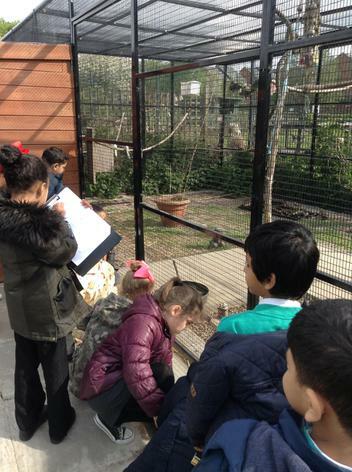 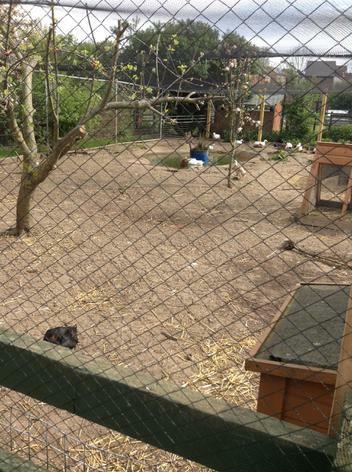 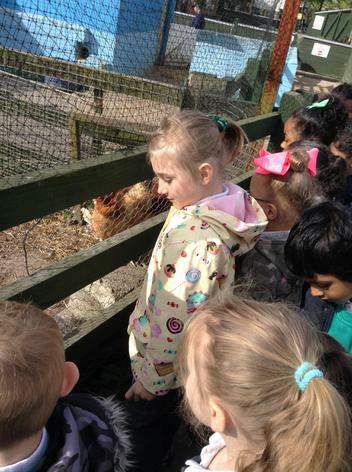 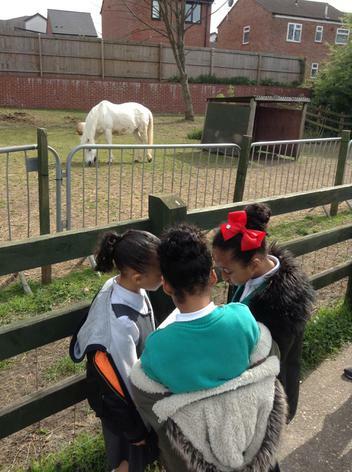 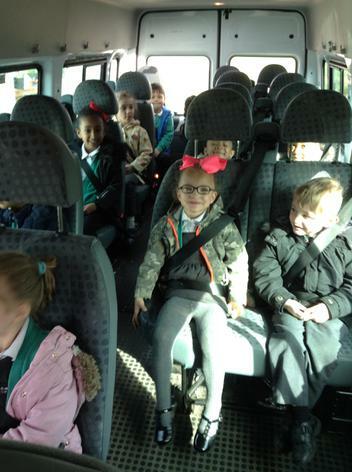 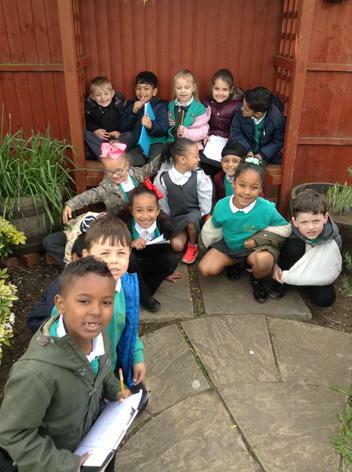 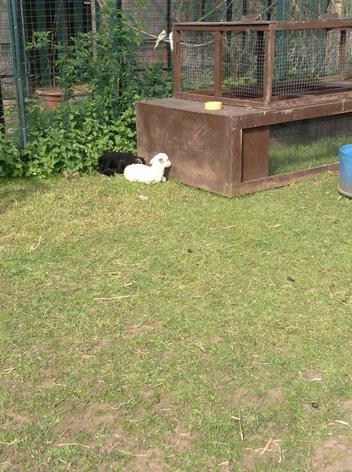 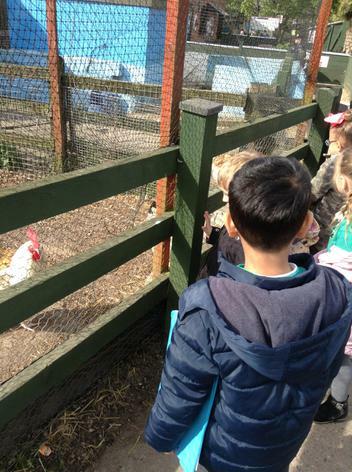 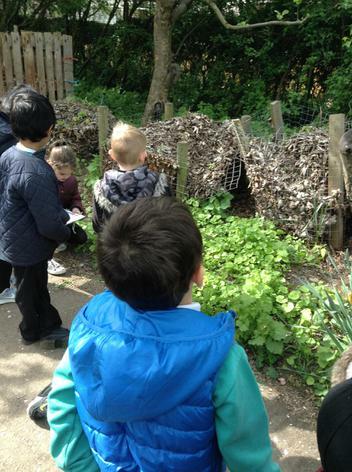 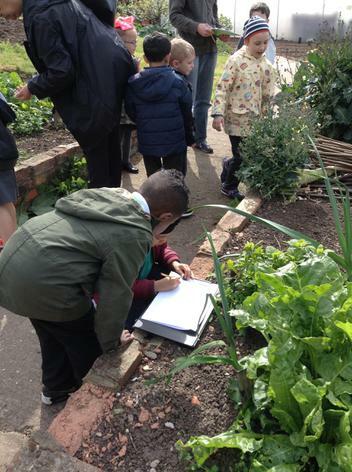 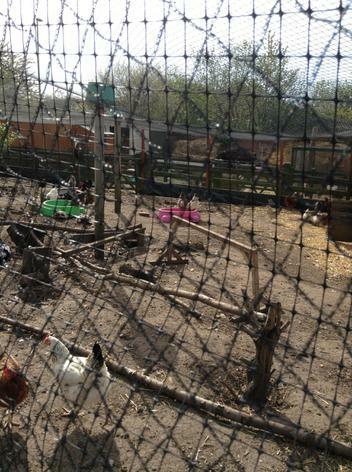 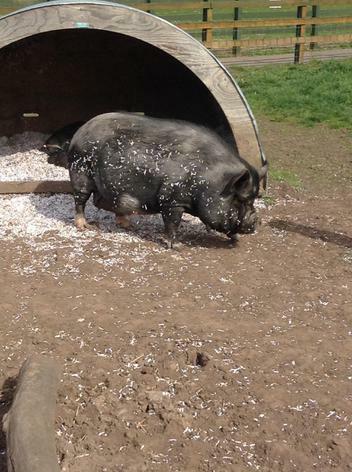 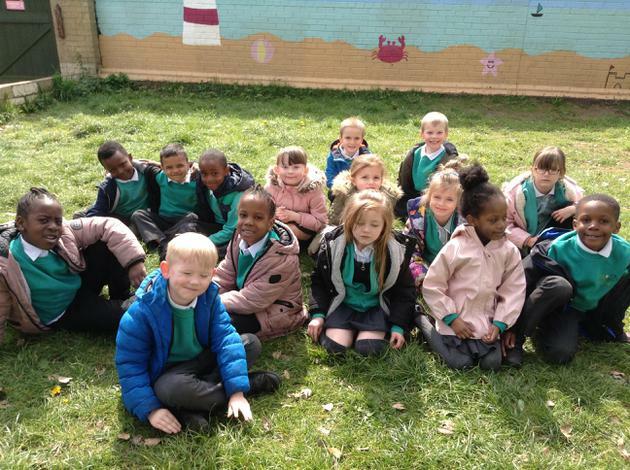 On Wednesday 19th April, we visited Stonebridge City Farm. 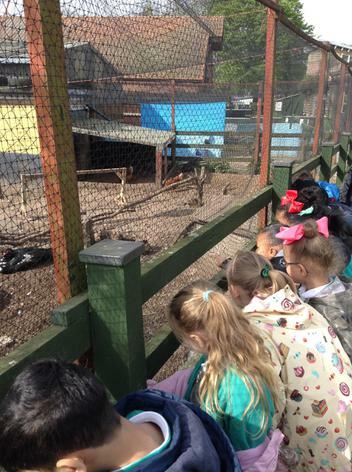 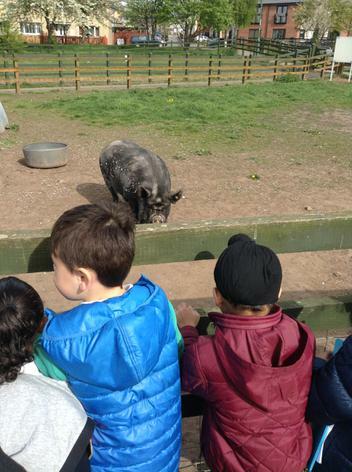 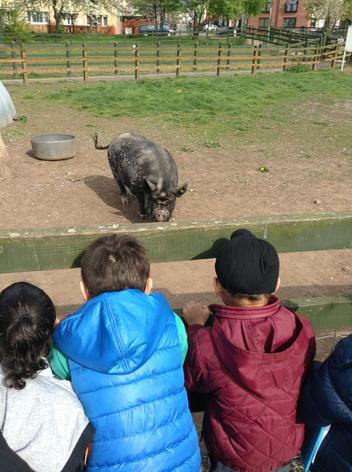 We looked at the farm animals. 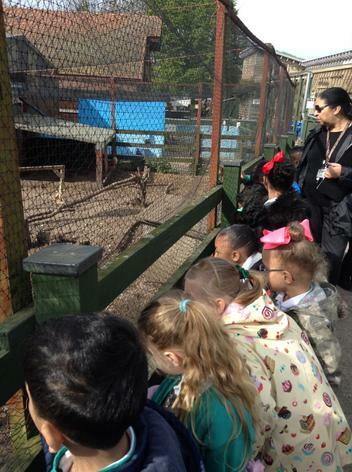 We thought about the adult animals and the name of their young.